Well this is my first post and I'm really excited about it. 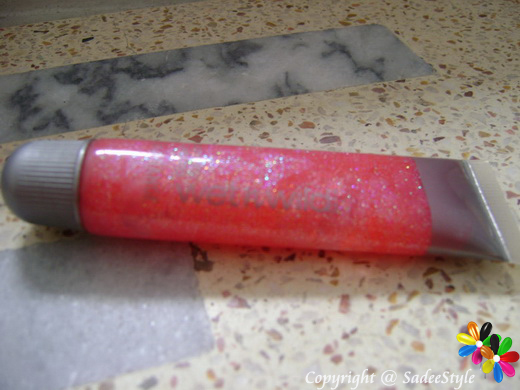 Today I am sharing my review and swatches of wet n wild flavoured lip gloss which comes in a small tube. I'm really a very big fan of lip glosses as i don't wear lipsticks often because they feel heavy and look odd on me. So I always prefer lip glosses, not just they feel light on lips also gives shine and a little pink tint to my lips. It also moisturises my lips better than lipstick does. 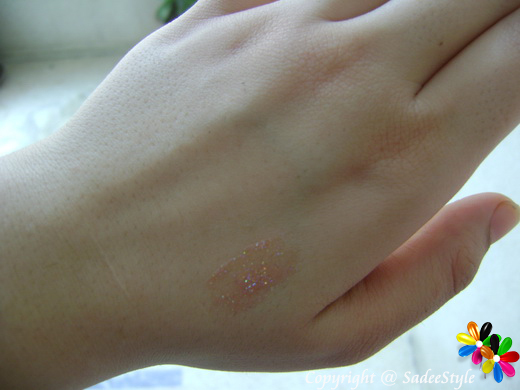 Today I'm Sharing Wet n wild lip gloss, It's really awesome and I fell in love with this lip glosses after using it. 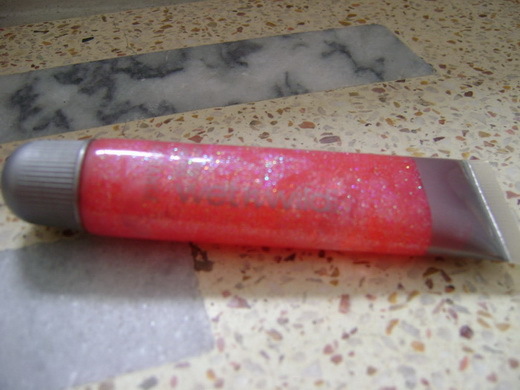 This super shiny flavoured lip gloss adds luster as well as colour to lips while Vitamins A and E moisturize and condition. The flavoured lip gloss do have a somewhat fruity scent to them. It’s not a very strong scent, but it is there. The gloss looks beautiful on because it does enhance the look of your lips I can say that my lips were given an ulta shine ,there is definitely a very nice shine as a result of these glosses, but there is one negetive thing is that gloss does not stay on you lips for long You have to repeatedly re-apply the lip gloss. Overall, I absolutely love these Wet N Wild lip gloss.These sheer glosses give just the right amount of color to naturally enhance your lips.